Home » Cheats » Technology » VPN » Free unlimited internet trick for Tnt|Smart network users at Philippines with XP VPN. Free unlimited internet trick for Tnt|Smart network users at Philippines with XP VPN. 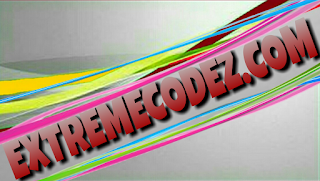 This a free unlimited internet trick for Tnt|Smart network users in the Philippines. 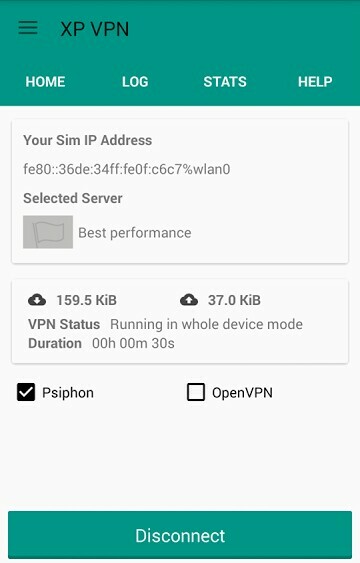 This free internet trick works on XP psiphon vpn. 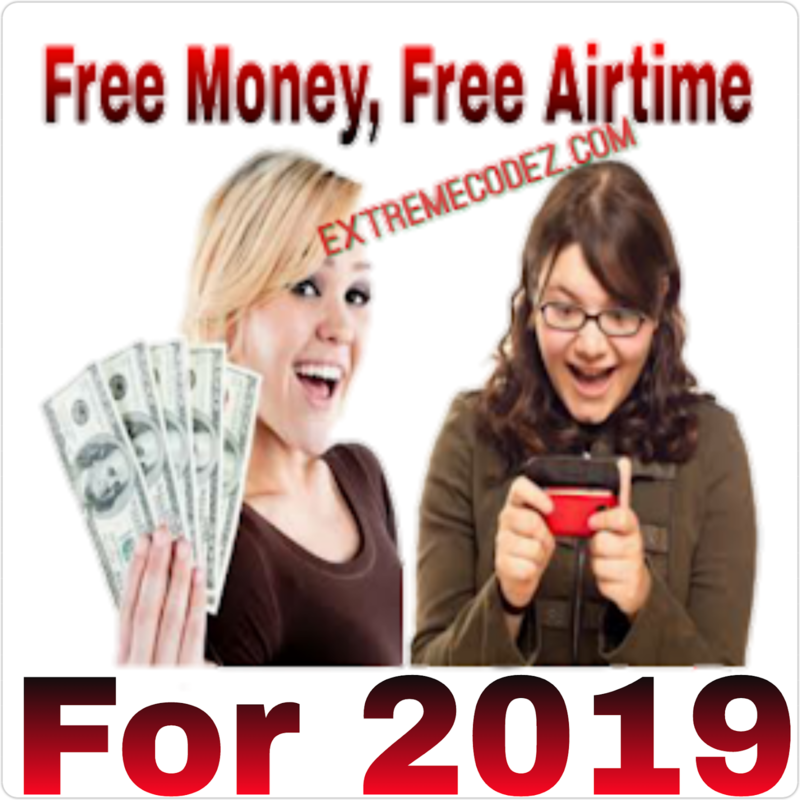 This trick works well as it been tested by one if our reader in Philippines as we once dropped a cheat for Http injector Free Unlimited Browsing For TELENOR Pakistan Net Suffering and now it Philippines. • 4. Click on the icon on the top right corner on the screen and then select import among the list, now locate the configuration you downloaded, on your Sdcard or phone Storage.